We knew Gus had it in him [or maybe out of him] all the while! What a fine young man and how fortunate we all are to have him. 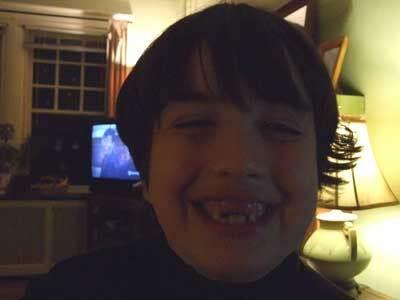 From a fellow toothless-child's mother, I hope you had a very Merry Christmas!